Cape Cod is a geographic cape extending into the Atlantic Ocean from mainland Massachusetts, USA. It has a population of 215,888 people, nearly doubling in the summer. 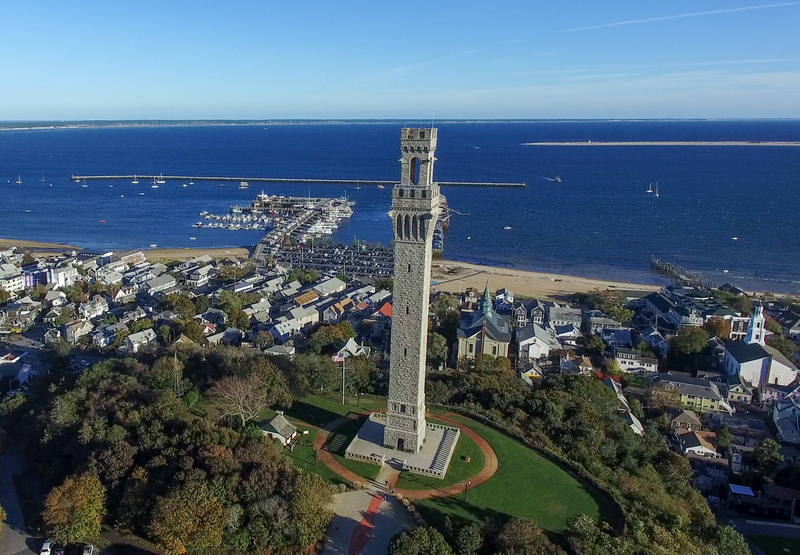 The sanitation infrastructure in Cape Cod consists of both centralized wastewater systems leading to a publicly-owned wastewater treatment plant with effluent disposal, as well as decentralized wastewater systems.